Start Promoting Our Partypoker Affiliate Deal Today! Partypoker is the second biggest online poker room and a serious competitor to PokerStars. With a series of bold steps, Partypoker not only got back into the game but is also seriously challenging PokerStars and their dominance in the industry. In the last couple of month, the traffic on Partypoker has been soaring. That is due to their improved software and game selection. They recently added new Hero Spin & Go limits and improved payout structure. 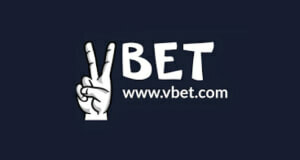 Additionally, their new VIP Scheme is offering better returns for players. If you are interested in promoting Partypoker to your community, check out Partypoker affiliate deal below. Here at VIP-Grinders.com, we offer the highest margins and custom tailored revenue share, CPA and hybrid deals, as part of our Partypoker affiliate deal. Subsidiaries such as Party.fr and Party.be are included in our Partypoker Affiliate Deal as well. Revenue share deals apply across all products including poker, casino, and sports. 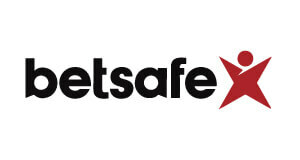 On top of that, we also offer additional promotions and other affiliate benefits. 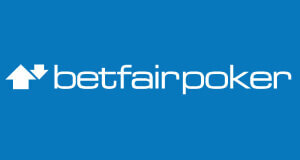 We have been working with Partypoker for decades now, and know the affiliate staff personally. Each affiliate partner will be in touch with a personal account manager. Additional & huge monthly private promotions. 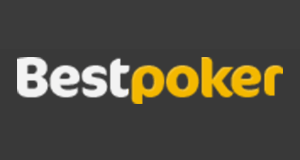 Custom promotions for our affiliate partners upon request such as private rake races, chases, freerolls, added tournaments, satellites for offline events, no deposit bonuses. Prompt monthly commission payments via eWallets, bank wire or Bitcoin. We can retag inactive Partypoker accounts on request. By promoting our Partypoker affiliate deal, you will also get to offer a whole range of promotions, to your traffic. As the part of their standard promotions, Partypoker offers a $500 First Deposit Bonus, up to 50% VIP and central site leaderboards. They also regularly run huge tournament series with massive prize pools. 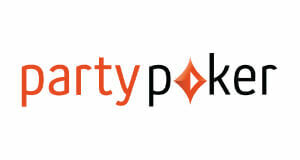 To help you promote Partypoker, we can also provide you with logos, banners, mailers, articles and other content assets. You will also get XML feeds that you can use to publish our private leaderboards and rake races on your website or social media. 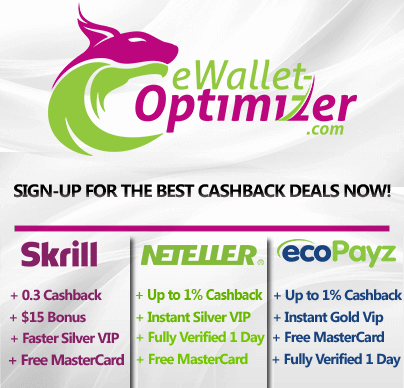 Our affiliate partners also get to choose between various payment options through which we pay commissions, including Skrill, Neteller, Ecopayz, Bank Wire and BTC. Commissions are paid on a monthly basis around the 20th for the previous month. Afghanistan, American Samoa, Australia, Bermuda, Bulgaria, China, Congo, Croatia, Cyprus, Czech Republic, Greece, Grenada, Guadeloupe, Guam, Haiti, India, Iran, Iraq, Israel, Jersey, North Korea [KP], Myanmar, New Caledonia, Northern Mariana Islands, Pakistan, Portugal, Puerto Rico, Romania, Rwanda, Samoa, Sierra Leone, Singapore, Solomon Islands, South Africa, Sudan, Syrian Arab Republic, Turkey, United States, British Virgin Islands. Get the best Partypoker Rakeback Deal! 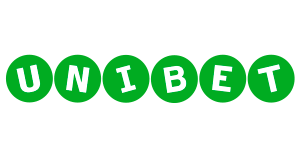 Upon making your first deposit of £/€/$20, you will receive $30 in SPINS tickets, up to 60% rakeback, our Exclusive Party & Bwin Chase along with other exclusive promotions and races. How to setup Partypoker Affiliate deal? To set up your Partypoker Affiliate deal, first simply sign-up for a VIP-Grinders account. After that, submit a request for your deals on our affiliate contact us page, and we will get back to you, to discuss details and the setup of the campaign.